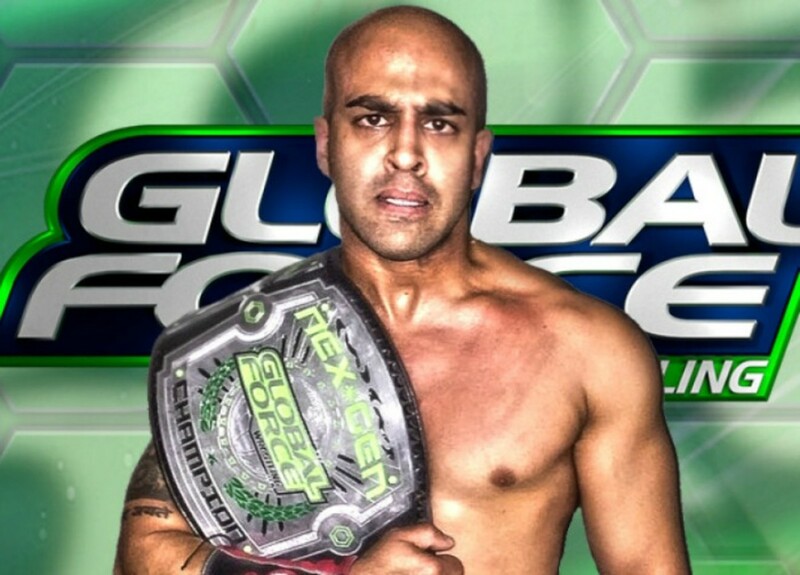 While we await the debut of GFW Amped and an announcement of new Global Force Wrestling shows, the promotion already has a new titleholder as Sonjay Dutt defeated P.J. Black (the former Justin Gabriel) to become the Nex*Gen champion Friday night, their version of the X Division or cruiserweight champion. Black had won a tournament for the title on 10/23 in Las Vegas in a four-way final match with TJP, Jigsaw, and Virgil Flynn. On that same night, Nick "Magnus" Aldis beat Bobby Roode for the GFW title while Christina Von Eerie downed Amber Gallows for their women's title. A former mainstay in TNA and plenty of indies, the 33-year-old Dutt has been part of the promotion's roster since May. The match was part of WrestleCade, a weekend event in Winston-Salem, NC, that is built around the Thanksgiving wrestling tradition that existed for so long in the Greensboro/Winston-Salem metropolitan area. Another show is scheduled for Saturday, headlined by Jeff Jarrett vs. Matt Hardy.